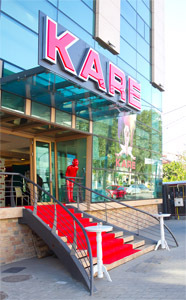 KARE has become an international cult brand and is based on a successful, proven, tried and trusted retailing concept. 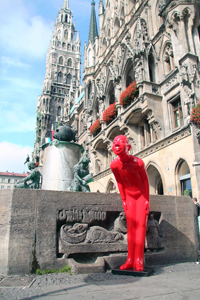 Since 1981, valuable experience has been gained on highly competitive retail markets in Germany and throughout the world. 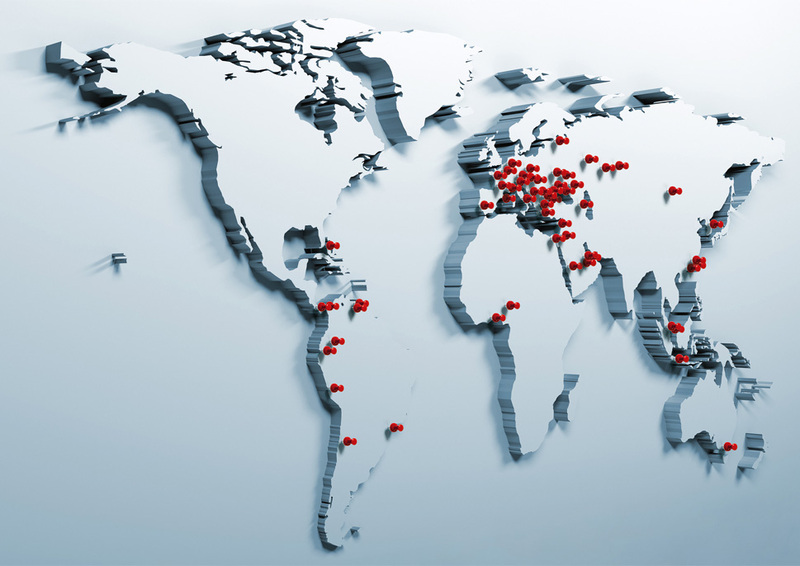 The success factors are decisive brand positioning, rapid internationalization, an intercultural product range, the multi-channel sales concept as well as highly professional brand ambassadors. 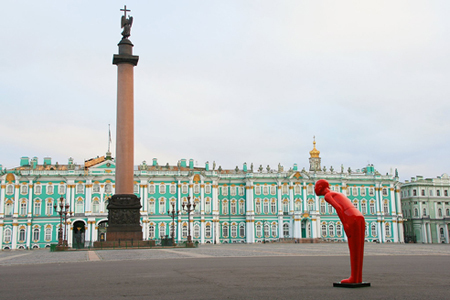 Our key into new markets is our philosophy of decisive rejection of uninspired and mass-made furnishing products. KARE stands for sensational living and decoration concepts and offers just the right furnishing principles for architects, interior designers and consumers who appreciate good design at affordable prices. Our business concept is based on our own design lines, and our products are positioned directly on the market without intermediaries. 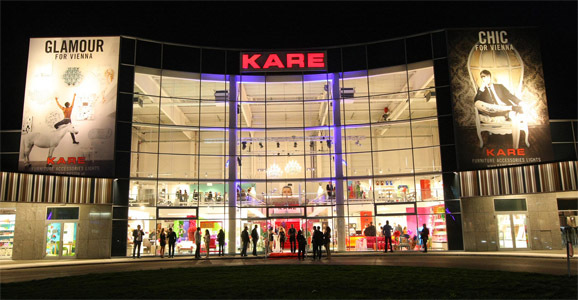 In Germany, KARE is the most successful vertical concept for design products in franchise shops. 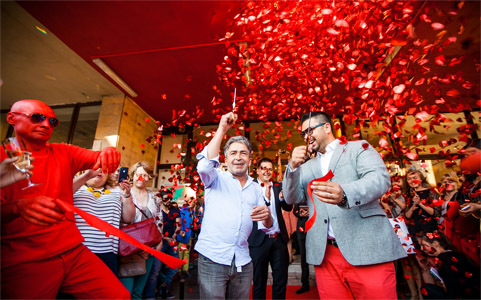 Already in 1994 Jürgen Reiter and Peter Schönhofen allocated franchise rights for the first time to independent businessmen and so set the starting signal for a success story. A steadily growing number of brand shops in more then 40 countries operating worldwide by independent franchise partners as medium-sized enterprises on invoice and at their own risk. The success and quality of a franchise system is always based on the quality of its partners. By the close and personal cooperation with our franchisees we have grown and evolved to become the most successful vertical concept for design products in franchise shops. The continuous exchange of experience is fundamental for the further development of our system. 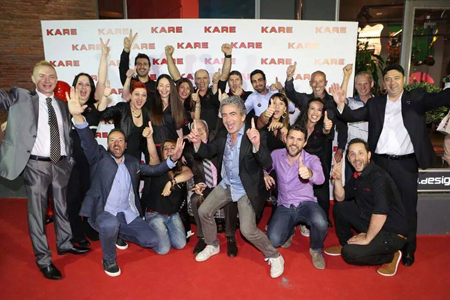 It is reinforced by strategy meetings twice every year at our KARE headquarters. It is our essential task as a franchisor to create efficient framework conditions for the success of the complete system. The KARE Academy provides staff training with individual support and convincing marketing strategies. It also keeps our franchisees informed on the development of the collection and guarantees qualified support in operative business for our franchisees. The KARE experts are happy to offer support to our partners with professional advice and consistent training concerning the management of trend-oriented furnishing shops. The success is mutual.